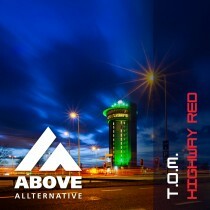 After almost a year of silence the boys are back on track with their new track Highway Red. 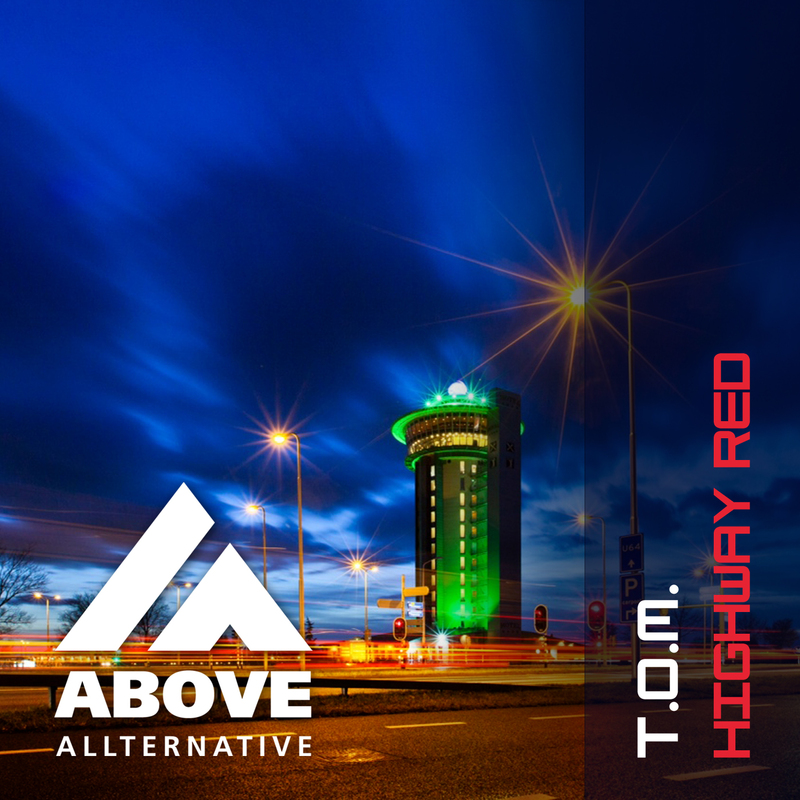 A progressive trance trip like we are used to hear from the boys of Trance O Matic who like to combine more progressive sounds with trancy stuff. The track has a bit of a oldschool rave feeling. The remixes are from Pierre Pienaar aka P.H.A.T.T. who gives the track a total anthem “Hands in the Air” feeling and the other remix is from the talented Straight Up! who gives a more techy and faster approach. Overall a huge package with 3 big mixes who will surely get your support and hereby we like to welcome back the guys of T.O.M. back in tranceland!